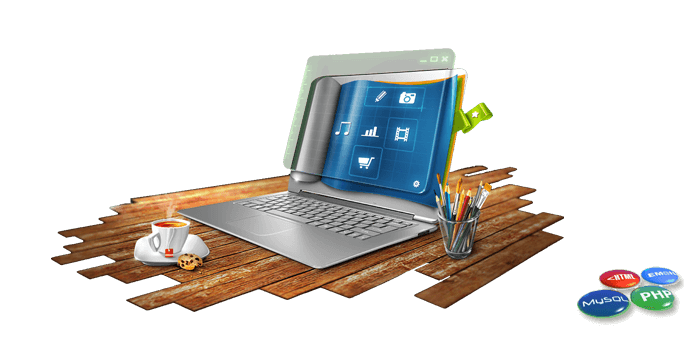 Gulf web designs A Creative leading web design and website designing company in Muscat, Oman. our support team will ready to help you all the time. 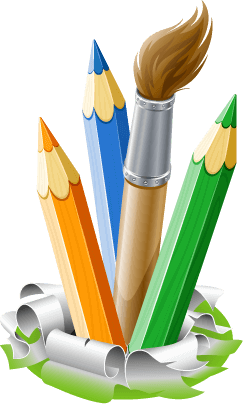 Our Creative graphics UI designers in oman will help you to choose colors and fonts, as well as to arrange elements. 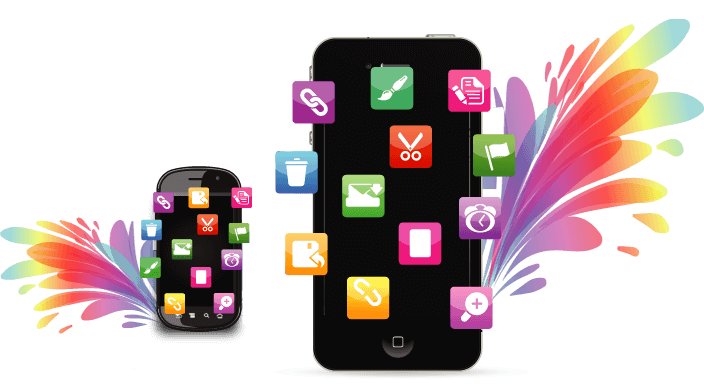 We will be happy to take up any web applications and Apps development projects at the competitive rate keeping No compromise on quality! At gulf web design oman we are providing high end domain and hosting services with attractive price and support. We have a group of skilled personnel who are experts in their respective domains. Our employees are dedicated and put their hearts into their work, which is why we always accomplish our success through a blend of technical web expertise and creative innovation. Our web designers also fully understand the importance of brand and branding issues. Our team covers a wide spectrum of sectors within the media industry such as web development, Copy Writing, Social and Search Marketing, Brand awareness, Hardware & Software supplies, and IT Security systems.Custom building for clients small and large to get the professional touch that creates website worth clicking about…. Gulf web design believes that quality is evolved through asserting strengths, bringing in innovation and improving processes. Communication web technology has redefined every aspect of human life, giving imaginative and committed minds a collective, active role. Gulf web design supports the industry by formulating and implementing web-based solutions for organizations in oman. Fundamental belief in learning client needs, interests, and circumstances at a deep and detailed level. We use best-in-class hardware for hosting your websites. Our web server has latest Dual Quad-Core 5th gen Xeon Processor, 72 GB DDR3 RAM, Hardware RAID protected disk space. We stand behind our web services and back them up with our 99.9% Uptime Promise. If your web service drops below 99.9% uptime in any given month the next month is absolutely free. we are right here to serve you 24x7x365. relaxation confident that in case you run into any troubles together with your web hosting, Our amazing team will be there ready to help you at any time of the day or week. We offer a 10-days money back guaranteed for web hosting. 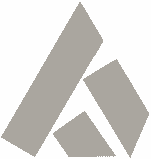 If you are not satisfied for any kind of reason, easly make request a refund within the first 10 days, and we will give you your money back, no questions asked. 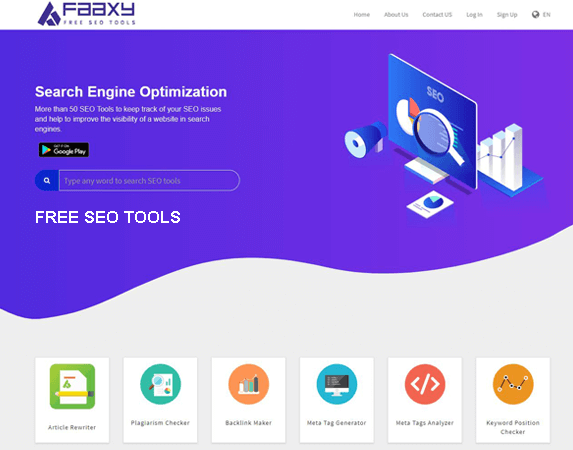 Web Design, Web Development, Dynamic website, Booking website, e-commerce web, Flight booking web, Faaxy easy web builder, Online document handler, Free Domain with Hosting, android apps, seo, Social media marketing, Graphic design, Brochure design, Video editing, Logo and branding. 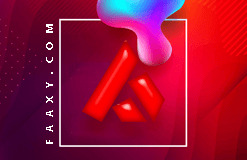 With Faaxy web you have can update your web site any time as you wish. Implementing your text and pictures is as easy as editing as s Word document. In just a few minutes, you can update your web. 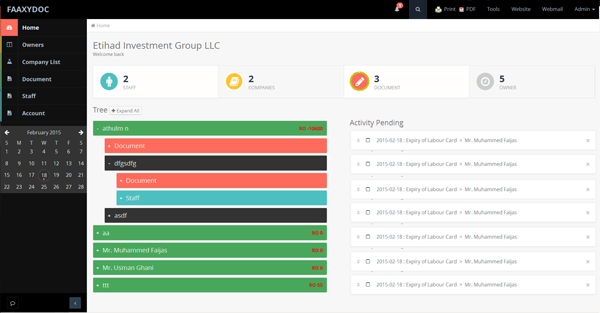 An ultimate Employee management and Document solution suitable for any type of business Organizations. This solution is ideal for managing employee related information, employee documents and different kind of office related web documents and the expiry details. 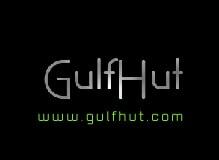 info[@]gulfwebdesigns.com © web design oman 2018 Gulfwebdesigns. All Rights Reserved.